I'm not quite sure why, but "space" immediately came to mind when I saw today's topic. 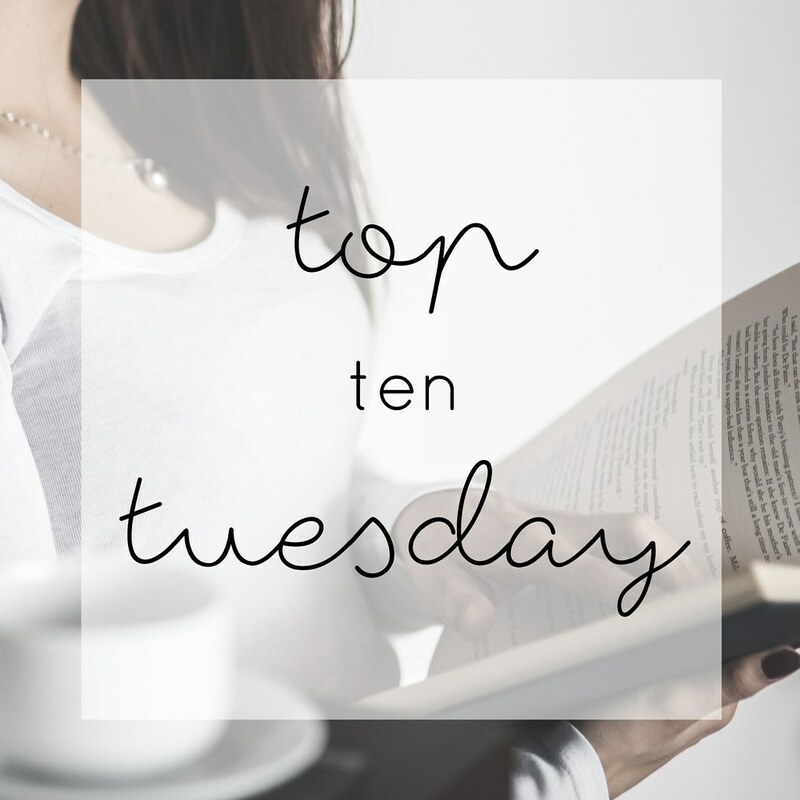 I actually don't read that many sci-fi books, so it was pretty easy to put together my top five! All of these have a setting of different ships or planets in outer space and each was a great read!